The perfect tools for growing success in our containers for growing category. Raised beds, veg trugs and growing tables. Propagators for your seedlings and much more. The perfect tools for growing success. 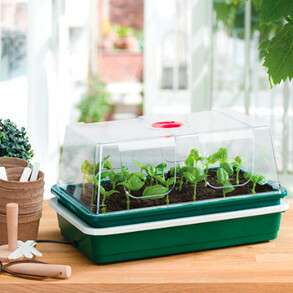 Electric Propagators for your seedlings. 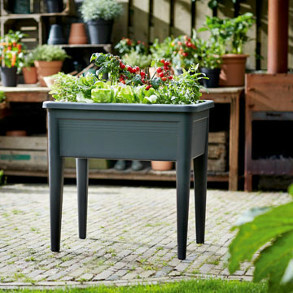 Veg Trugs, Aluminium Trugs and Growing Tables. All your raised beds in one place.